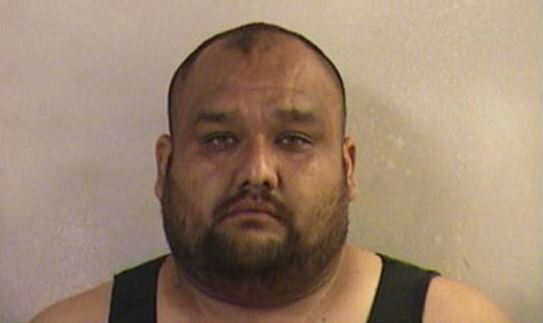 A traffic stop in Abilene ended with an arrest after 68 pounds of methamphetamine was discovered. According to Dickinson County Sheriff Gareth Hoffman, deputies with the Dickinson County Drug Enforcement Unit stopped a 2018 Nissan truck pulling a small U-Haul headed east on I-70 for traffic infractions as it exited the Abilene exit. Once the vehicle was stopped in the parking lot of the 24/7 Store a drug dog alerted on it. A search of the U-Haul was conducted and 68 pounds of meth with an estimated street value of one million dollars was discovered. Taken into custody was 35 year old Juan Carlos Garcia of Southgate California, which is located 7 miles southeast of Downtown Los Angeles. Military Dog Takes Four Bullets To Save Soldiers' Lives, Watch What One Soldier Does In Return!